It may just be the sexiest mile and a half in America: a curvy, alluring ribbon of road called the Sunset Strip. 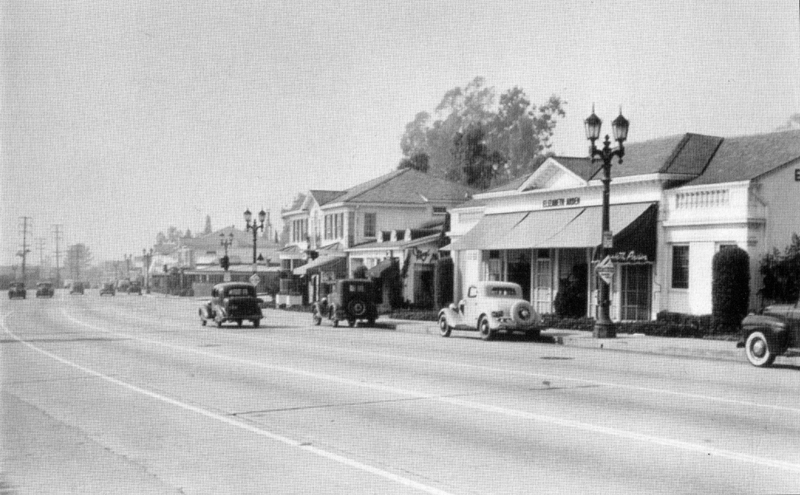 Since the 1920s, the portion of Sunset Boulevard in West Hollywood bordered on the west by Sierra Drive and Havenhurst Drive to the east, has evolved as both the true dream factory and star chamber in the complicated and tangled network of nests known as Los Angeles. Over the years, nightclubs, supper clubs and juke joints gave way over the decades to beatniks, literary expatriates and virtually every form of music from folk to rock ‘n’ roll to glam and punk. A trip down the Strip today is far different than it was back in the 1940s, 50s or 60s. But the Strip still entices the senses; especially in the summertime. That’s always been the season when the Strip truly comes to life. There’s just something about the summer heat that brings out the true magic of the Strip; that lures the visitor to linger, savor and even get lost in the mystique and exotic history of this fabled little stretch. Back in the 20s, it was the nightclubs and casinos that attracted the stars. Booze flowed in backrooms during prohibitions, and soon after, the 1930s and 40s gave way to a galaxy of nightclubs and restaurants including the Mocambo and the Trocadero. Gangsters and movie stars alike co-mingled with writers and artists. By the 1960s, the rock and roll counter culture had taken root along the strip. Gone were Clark Gable and Marilyn Monroe; replaced by Led Zeppelin, the Doors and Frank Zappa. And as always, it was summertime when things got most interesting. The 1970s ushered in the glam rock movement thanks to David Bowie, the New York Dolls and others, which then gave way to hair metal in the 80s and 90s. The Strip remains a non-stop cultural carnival, where fashion, music, food, and drink all blend together into one unforgettable and historic pop culture experience.